Martin holds a PhD in metallurgical engineering and has a wealth of experience in operational, corporate and business leadership with vast exposure to corporate listings, MBO’s and large mergers and acquisitions. 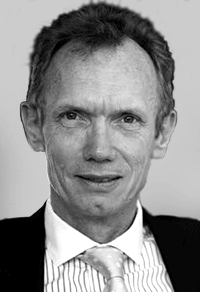 Martin has held various executive and board positions in the steel and vanadium and related industries in both listed and private companies such as Arcelor Mittal South Africa Limited, Macsteel International BV, Duferco Steel Processing (Pty) Ltd, Vanchem Vanadium Products (Pty) Ltd, South Africa Japan Vanadium (Pty) Ltd and various associated mining companies. He serves on the Advisory Committee of the Faculty of Engineering of the University of Pretoria as well as on the Advisory Board of the Ashburton Private Equity Fund. Outside of his corporate activities, Martin actively manages various private investments covering private equity, financial services, steel processing and mining. 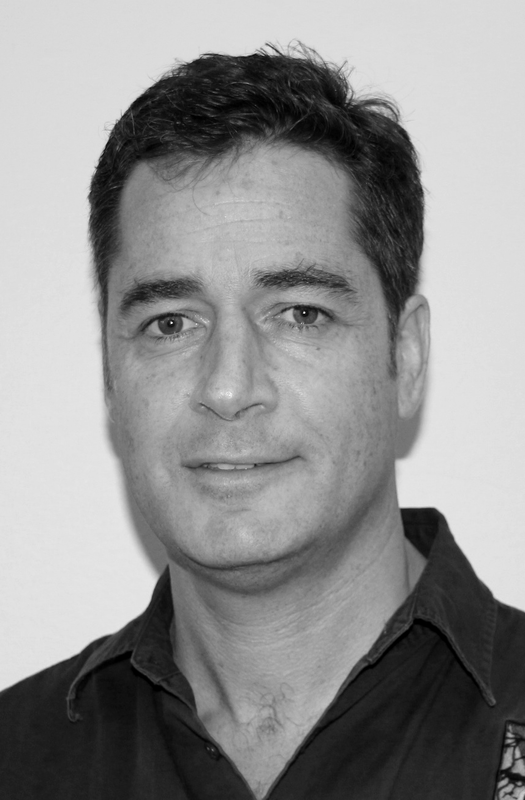 Ben is a geologist with 20 years global experience in the mineral exploration and development industry. He has working expertise in a wide variety of geological terrains and commodities in Africa, Australasia, Eastern Europe and is a member of AusIMM. Ben has been with Baobab Resources since its inception in 2006, firstly as Exploration Manager, later taking the roles of Technical Director and Managing Director. 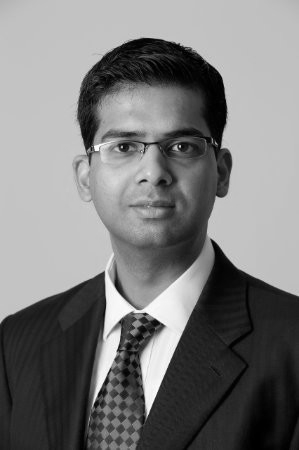 He relocated with his family to Mozambique during Q2 2012 to oversee aspects of the PFS and now BFS, particularly government and key stake holder liaisons. 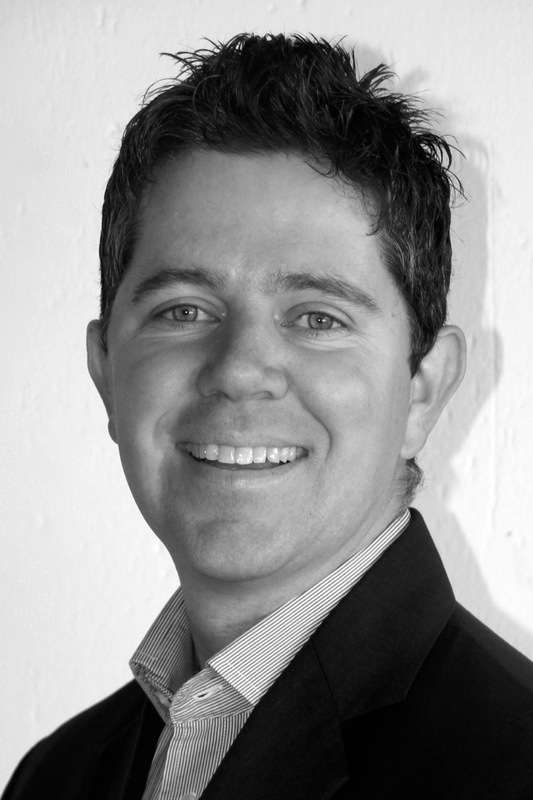 Frank joined Baobab as CFO after 9 years as the finance manager and business development executive at BSG Resources. He is a Chartered Accountant with 15 years of accounting, finance and business development experience across a diversified range of minerals projects and jurisdictions. Frank is experienced in capital raisings by means of IPO’s and project finance for resource projects across Sierra Leone, Zambia and South Africa. He was heavily involved in the M&A, evaluation and due diligence of a number of large scale mining and resource transactions across Africa and Eastern Europe. David is a PhD geologist and business man with more than 30 years’ experience in mineral research and exploration. He has been involved in multi-commodity target generation, implementation and management of exploration programmes, feasibility studies, mining and deal-making spending his entire career in Africa. David was a founding a director of Platmin, Taung Gold, Sephaku Holdings and other companies. He is co-founder of African Minerals Exploration and Development SICAR, a private equity fund focused on brownfields exploration in Africa. 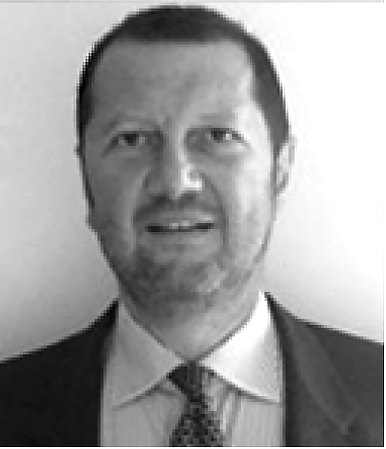 Carlo holds an MBA from INSEAD and brings a wealth of experience in corporate finance to the board. He has held numerous roles in the European and North American telecoms industry, including Director of the Corporate Finance Telecoms team at Warburg. Carlo has been involved in the private equity sector since 2007, managing large funds for mainly Italian institutional investors. He is co-founder of African Minerals Exploration and Development SICAR, a private equity fund focused on brownfields exploration in Africa. Maddie Srivastava is an engineer by qualification, B.Tech with honours from Institute of Technology, BHU, India, and has an MBA from INSEAD business school in France. Maddie has around 18 years’ experience in business development, global mergers and acquisitions, corporate strategy, financing, and trading. He joined AMED Funds in 2016 and is an Executive Director responsible for deal execution leadership and support, and corporate finance. Prior to AMED Funds, he had worked in the natural resources sector with the likes Rio Tinto, Nedbank, and GE Capital in various transactional roles. 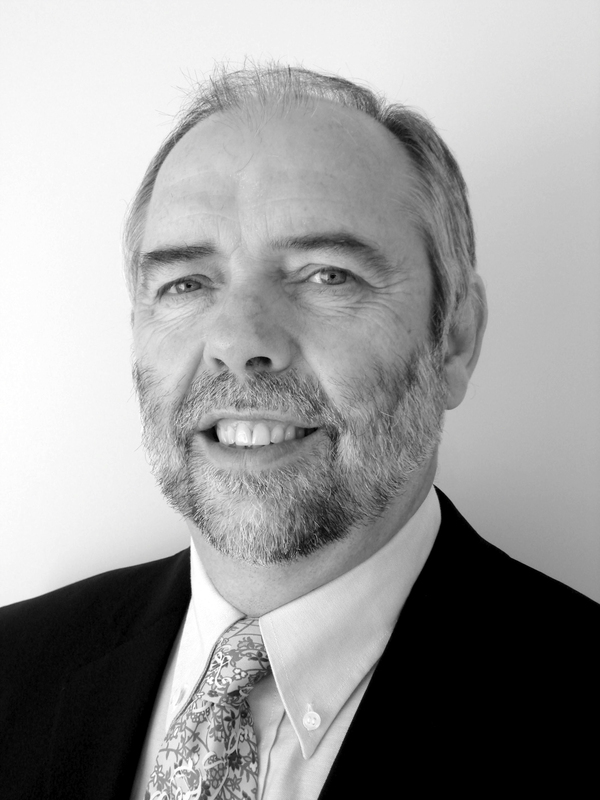 Iain has over 30 years exploration and mining experience in Africa, holding senior positions with Anglo American Corporation, Ashanti Goldfields, ITM Corporation, Reunion Mining and Takoradi Gold NL. He has operated in over a dozen countries in sub-Saharan Africa exploring for a range of commodities including gold, PGEs, diamonds and base metals. 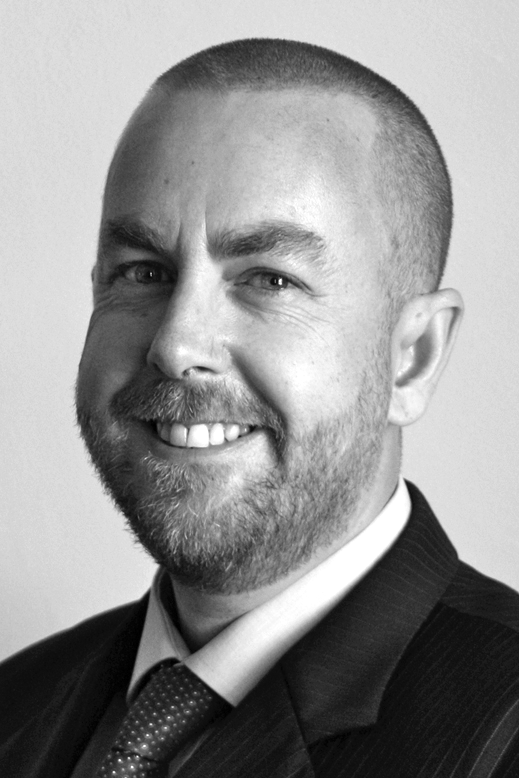 Iain joined Baobab Resources in 2009 as Exploration Manager to oversee exploration on the company’s portfolio of licenses and the resource drill out of the Tenge-Ruoni iron ore deposit. Being resident in Mozambique he is fluent in Portuguese language and literacy. Fatima graduated with an Honours degree in Business Management from the Universidade Eduardo Mondlane. She has 7 years' experience in audit and accounting at KPMG Auditors and Consultants in Mozambique. Fatima’s experience also includes 6 years' as Administrative and Finance Manager at Grindrod/Maputo Car Terminal Lda and TORA Group. 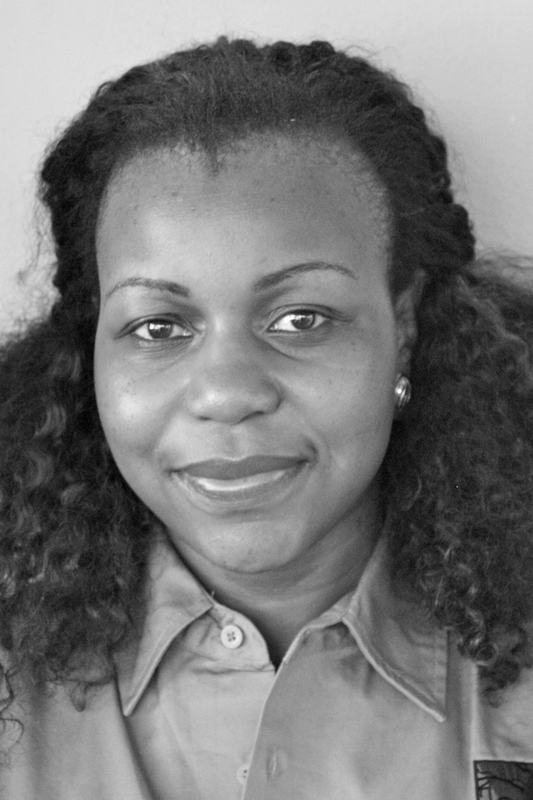 She is resident in Maputo and joined Baobab Resources as Finance and Administration Manager in 2013. 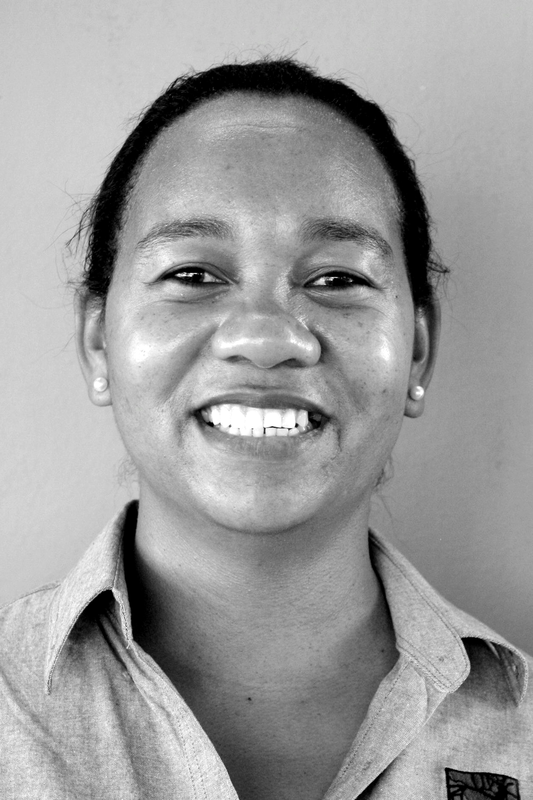 Elisa has an MSc in Marine and Coastal Management from the University of KwaZulu-Natal in South Africa. She has experience working at the National Institute of Fisheries Research in Maputo where she developed several aquaculture projects from 2007 to 2012. Prior to joining Baobab Resources in 2013 Elisa was a Senior Consultant at Coastal and Environmental Services Mozambique Lda. She was Project Manager on a range of Environmental Impact studies with special relevance in mining, water supply systems, resettlement and aquaculture. Karl is a geologist and GIS Analyst with 18 years’ experience in the exploration, consulting and groundwater industries. He has a degree in geology from the University of Otago and a Postgraduate Diploma in GIS and remote sensing from the University of Canterbury. Karl has worked in various roles for the API West Pilbara Iron Ore Project and Mt Edon Gold Mines in Western Australia, Argentina Mineral Development SA in Argentina, Iamgold in Tanzania and CRL Energy Ltd on the West Coast of New Zealand for commodities including iron ore, gold, copper, nickel and coal. He completed a number of projects as a consultant GIS Geologist for Baobab Resources since 2006; joining them on a permanent basis as GIS & Database Manager in 2011 and as Technical Systems Manager in 2013. 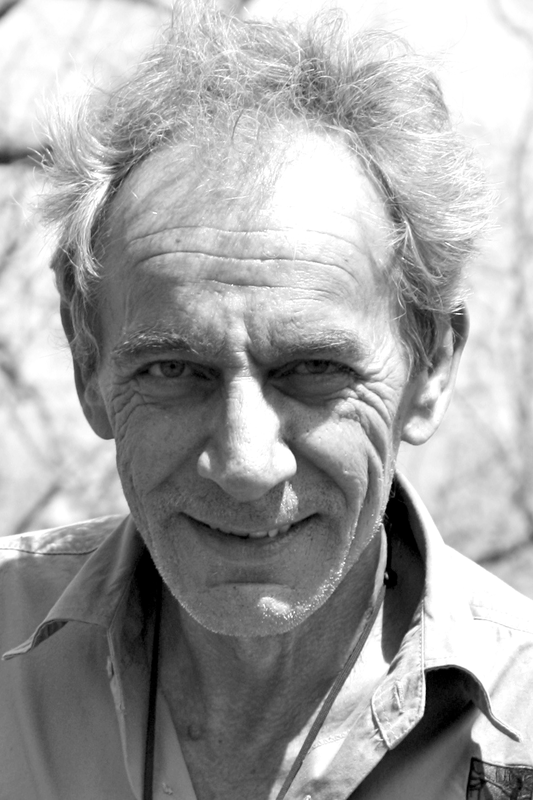 Karl was responsible for delivering the DFS mining and proven reserve study, and geoscience aspects of the environmental impact assessment and reporting. © 2014 Baobab Resources ltd. All rights reserved.